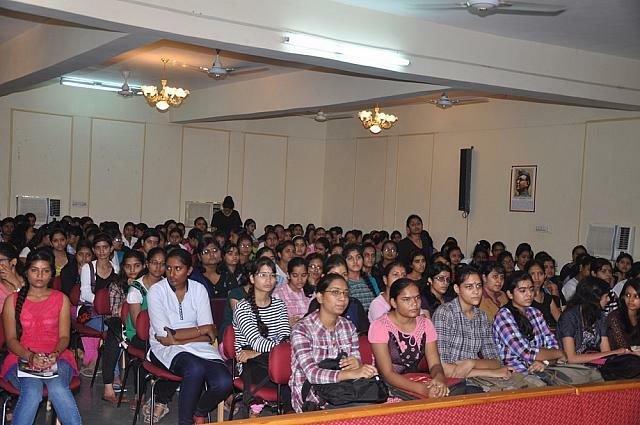 The fee for B.texh is INR70,000 here.the scholarship is provided to students based on their ranks, CGPA, percentage, grade etc.many students get the scholarship every year. 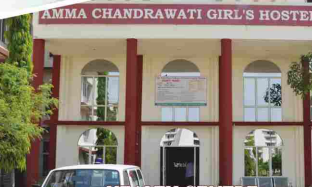 With blessings of "Amma Chandrawati Education Society" which is in the field of technical education since 2000 which has an aim of providing quality technical education. 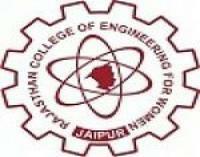 The society established its first Women institute as Rajasthan College of Engineering for Women (RCEW) in the year 2000. 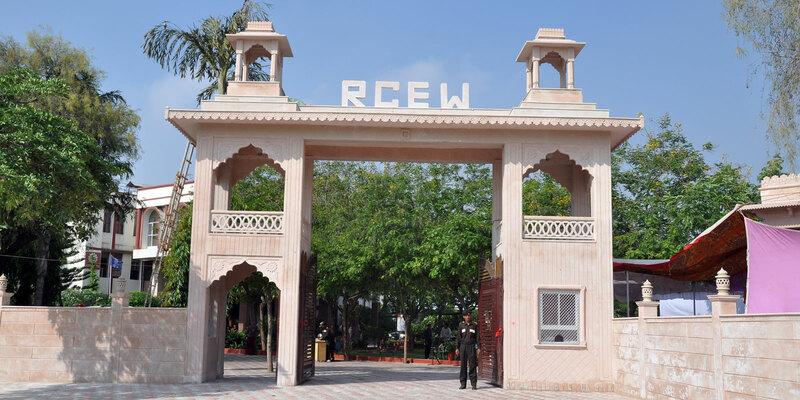 RCEW has been established with a vision to impart futuristic technical and management education to serve the nation with most pro-efficient flux of engineers and management professionals. 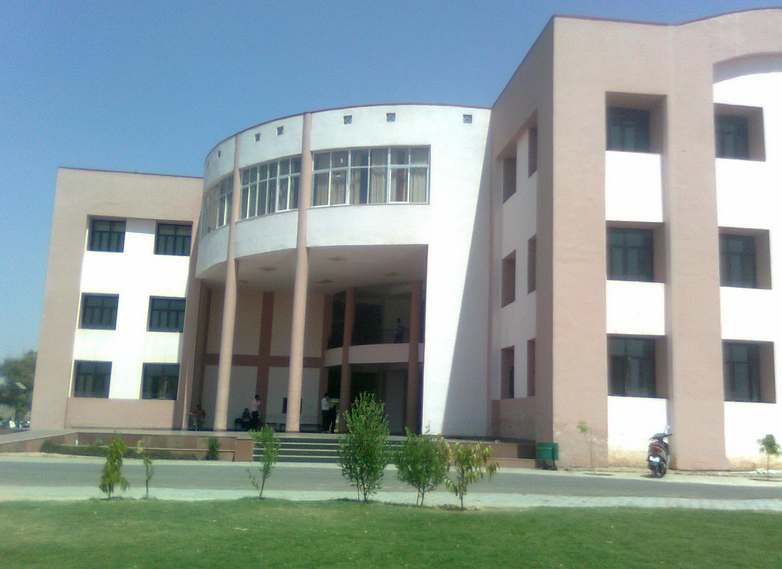 The college is approved by AICTE and affiliated to Rajasthan Technical University, Kota and accredited by NBA. 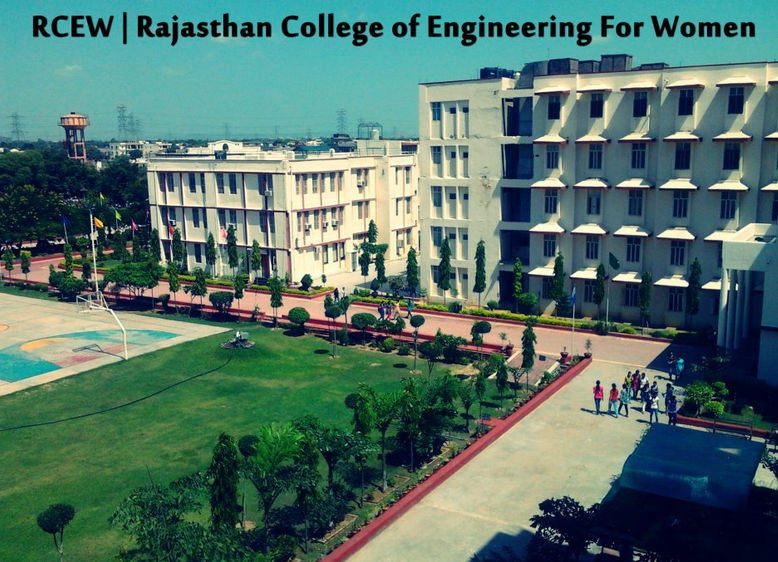 The college is delgihted that in a span of 13 years, RCEW has become destination of choice for aspiring engineers throughout india. RCEW is committed to enhance capabilities and potential of Human Resources with the objective of transforming them into leaders in their chosen interest. 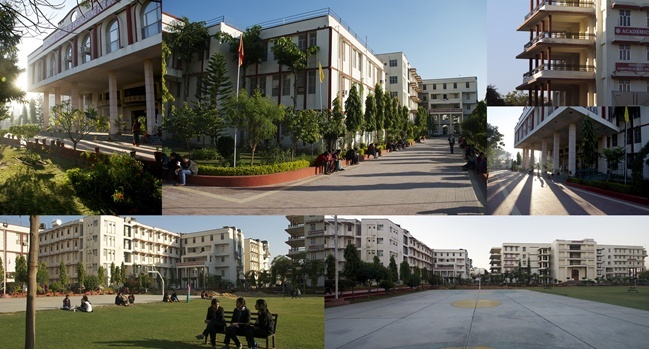 With the concerted efforts of the Management, Faculty, Staff and Students, RCEW will scale new heights of excellence in the near future. 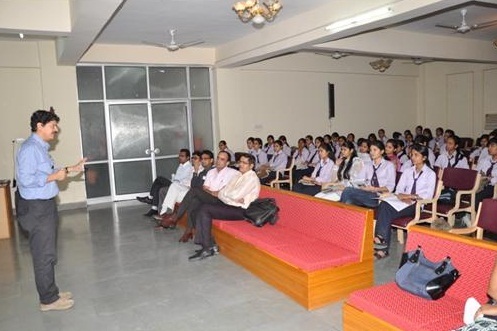 In a span of 13 years, RCEW has become destination of choice for aspiring engineers throughout india. RCEW is committed to enhance capabilities and potential of Human Resources with the objective of transforming them into leaders in their chosen interest. 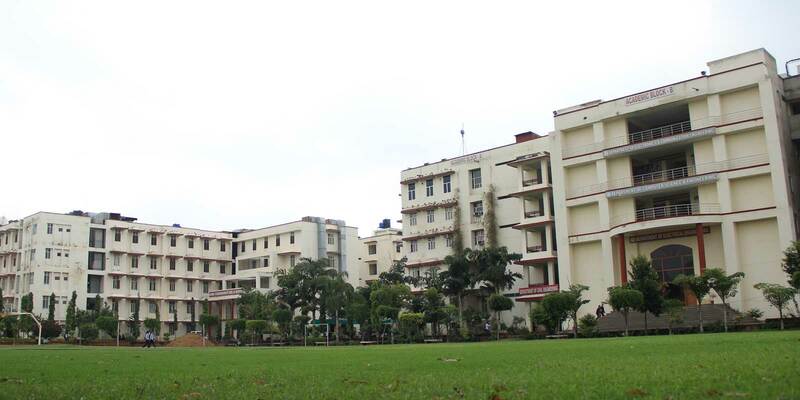 I am confident that with the concerted efforts of the Management, Faculty, Staff and Students, RCEW will scale new heights of excellence in the near future. 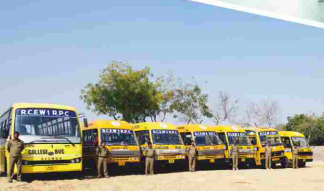 RCEW team is commuted to achieve quality as an internal part of our institute policy through continuous self-evaluation striving relentlessly in pursuit excellence. The emphasis is on innovative teaching, continuous monitoring, evaluation through tutorials,laboratory classes and participation in co-curricular activities. To generate social consciousness among the upcoming technocrats / managers to meet the challenges of the society and the world at large by accelerating ethics and value education.